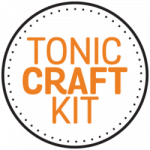 The new Tonic Craft kit has been revealed and today I have a fun video for you including the unboxing and some inspiration. 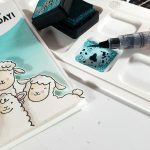 The kit has a lovely color combo that works great for masculine cards too and it comes with dies that create a favor box. 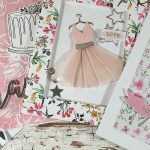 In my video you will see different ways to create the box but I also share ideas on how to use it to create cards. As always it is packed with products and I highly recommend their kits, they never disappoint with the amount of products included for the price! 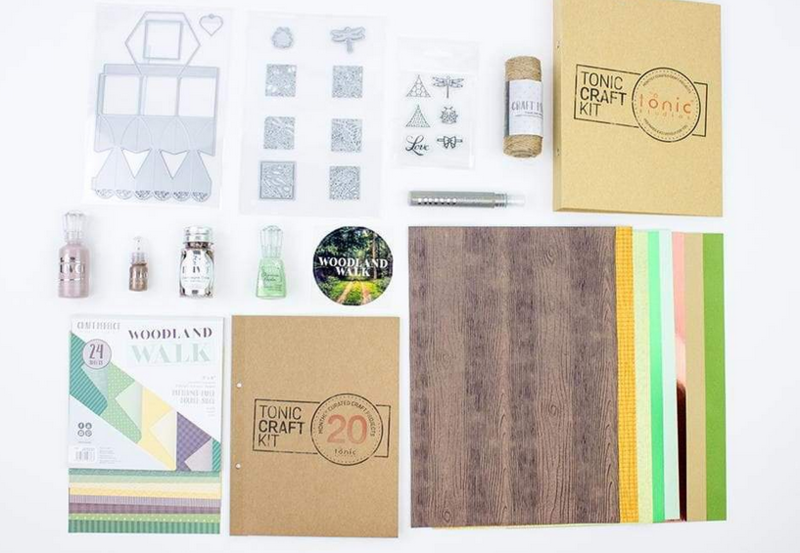 Stamps, dies, lots of papers and cardstock, mediums, and this month you get your ring binders to organize everything as well as a big roll of twine. 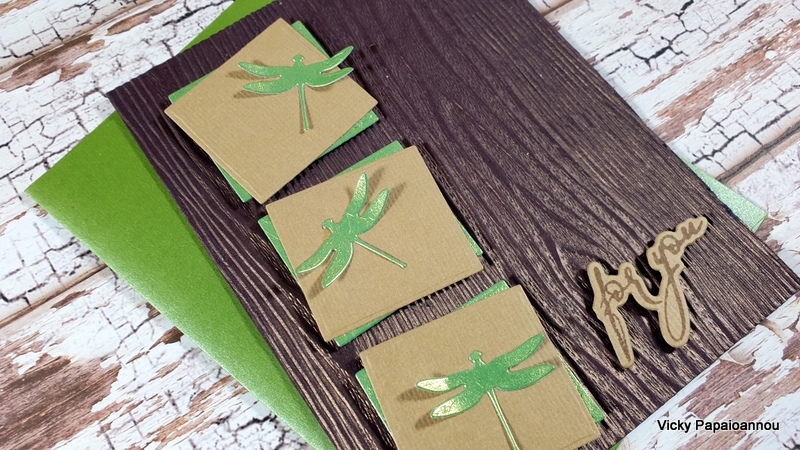 I used the dies and the papers in the kit to create a simple masculine card. These are the ones that are always difficult for me to make since I tend to make more feminine ones and when I need them I never have some ready made in my stash! 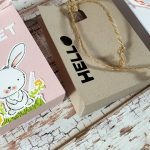 If you love creating boxes you will love this one! 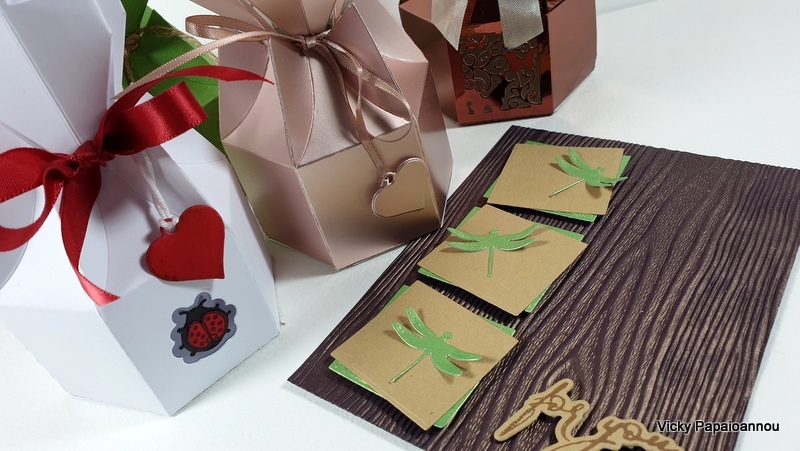 Can it get more adorable with the lace and all the different dies to decorate it?! Here are a couple I made using a shiny and a satin cardstock. 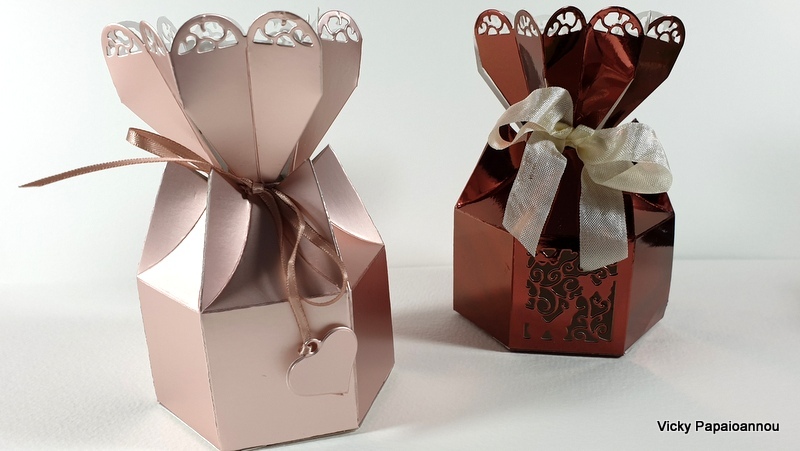 These are so pretty and romantic in style, they would make great wedding favor boxes! Here are two more versions of the same box but in a different style. 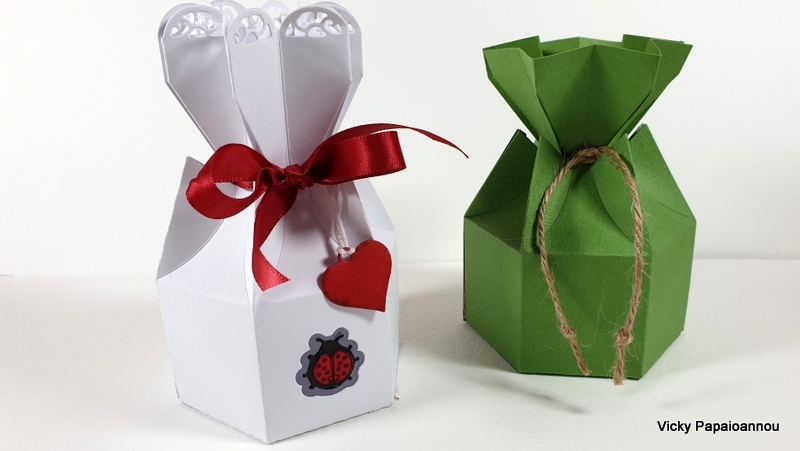 The white box is so playful with the ladybug and the red ribbon and the green one is simple without the lace for a different look. Below you can find a list of all the products used today. Scroll with the arrows left and right to see all the products. Affiliate links used at no extra cost to you. I really love that satin paper! You are right- it would make a beautiful wedding favor. Thanks for so many examples and ideas! These are great creations! 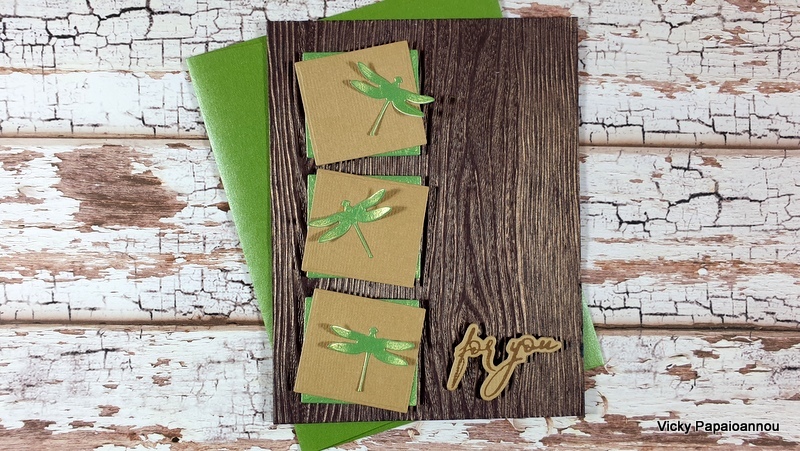 I love the woodgrain color and texture! 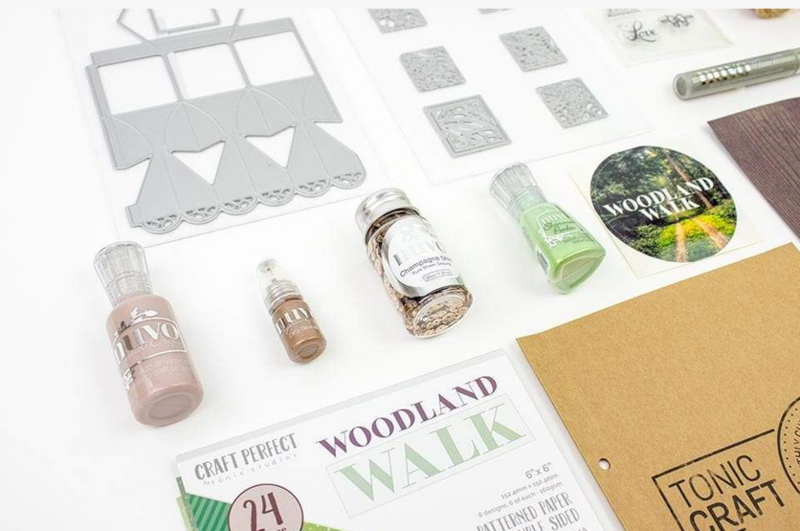 This kit is stunning Vicky aswell as the gorgous things you made with it. Thank you for unboxing and showing the your examples, it’s always a pleasure to watch. 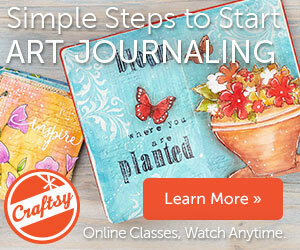 Can’t wait to see your new Art Journal page! They have the best kits at Tonic! 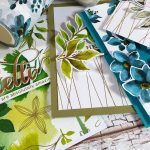 Such beautiful boxes, a really lovely design. Thanks for sharing this with us. 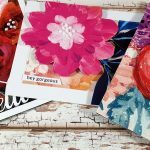 Vicky, your cards are beautiful. Very inspiring! Your ideas always excite me. Love your work!